Our products are manufactured in facilities that are TGA and GMP approved and operates under stringent quality control and assurance procedures. 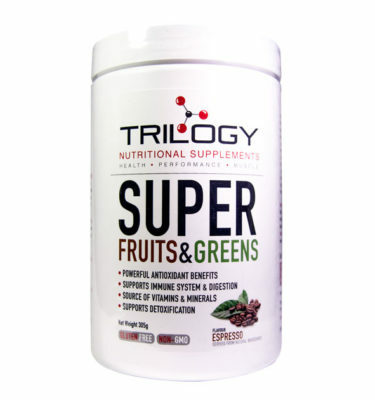 Trilogy Nutritional Supplements was created in 2015 by individuals passionate about high quality vitamins and protein powders. 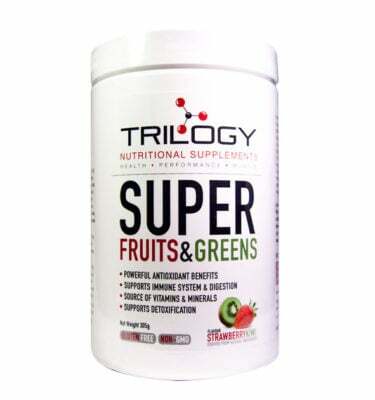 Their mission is to enhance the health and well-being of people by providing superior dietary supplements that have the highest level of quality and purity. 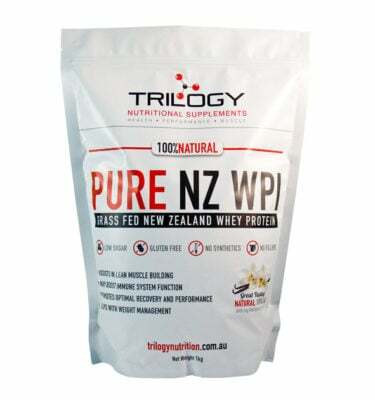 Unfortunately, many supplement industries only cater to the bodybuilding market or skimp on quality ingredients to improve their cost effectiveness. 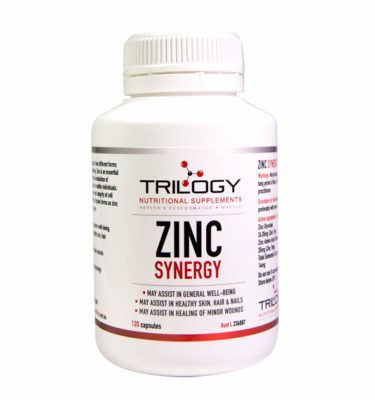 Trilogy focuses on products that enhance health and do not harm. Our products are chemical free with no fillers, artificial sweeteners or additives. Our products contain no GMO (Genetically Modified Organisms), are all Gluten Free and do not contain impure ingredients, added fillers or harmful chemicals or sweeteners. All of our vitamins and protein powders are certified AUSTL products. This means they are listed according to TGA requirements. Australia’s Therapeutic Goods administration has the strictest regulatory standards in the World. 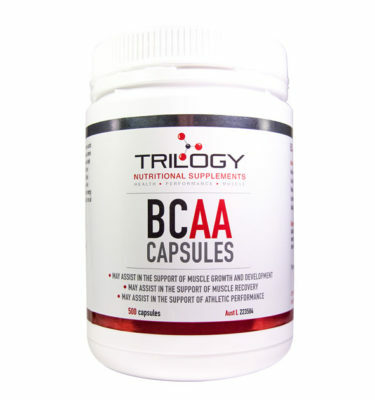 We are proud to offer a variety of Australia’s best vitamins including Magnesium supplements, BCAA supplements and Zinc supplements. 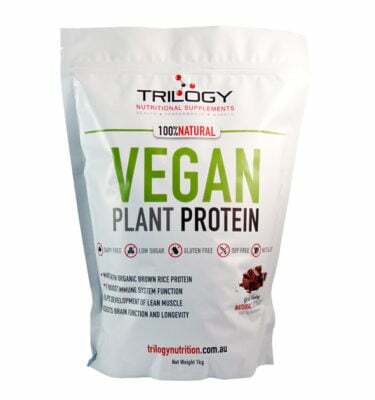 As well as our high-quality vitamins range, we also offer the best Whey and Vegan Protein Powders in Australia. 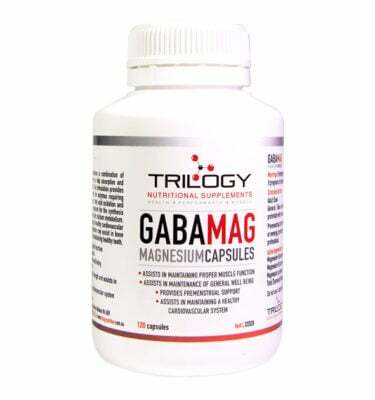 We love our clientele as they are determined to get the best results from their nutritional supplements intake and are committed to their general health and well-being. 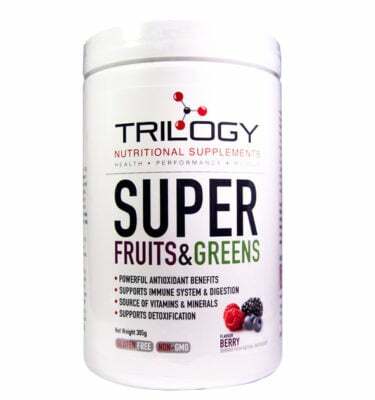 Whether their specific goal is sports performance, aesthetics or improving their health and wellness, Trilogy Nutritional Supplements will continue to earn the trust of clients and Practitioners by ensuring our products are always of the highest quality. 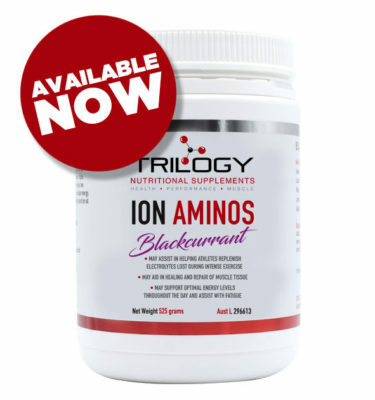 Browse our Nutritional Supplements and Protein Powders here.